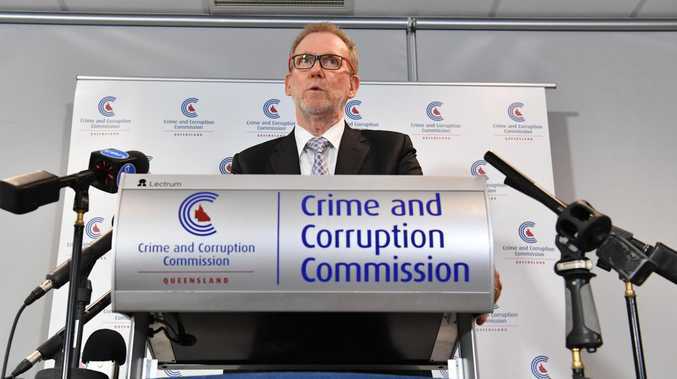 DAMNING: Queensland's Crime and Corruption Commission (CCC) Chairperson Alan MacSporran. COUNCILLORS threatened to "ruin the careers" of discerning staff in a culture of power and privilege within Ipswich City Council, according to a damning report tabled yesterday in parliament. The Crime and Corruption Commission has released its 76-page dossier after an investigation into Ipswich City Council, titled Operation Windage. It signals the end of a 22-month investigation that has resulted in 15 people being charged with 86 criminal offences. In a final report, Operation Windage concluded the culture within the council created an environment where potentially corrupt conduct "no longer recognised as such or not reported". It noted the council had weak and ambiguous policies, widespread breaches of policy, an inability or unwillingness to challenge or report inappropriate conduct and a fear of reprisal that discouraged reporting. The report found employees felt there was no way to raise concerns, with fear they would not be treated confidentially. "Inquiries uncovered allegations of councillors harassing staff and making threats against them to ruin their career," it said. "Staff were fearful that it would be discovered that they had made a complaint and they would lose their jobs as a result. "They knew that challenges to authority would not be tolerated; some employees who raised concerns had their hours reduced so significantly that they ended up leaving the council. "With employees discouraged from reporting corrupt activity, the behaviour was able to continue for a significant period." According to the CCC's investigations, the "most serious manifestations of the poor culture" were a lack of accountability for expenditure and public resources, the use of mechanisms to avoid scrutiny of actions, inappropriate relationships between the council and the private sector and improper use of power and influence for personal benefit. Its investigations identified other factors such as "the influence of a very dominating senior figure" and "a small group of people who had worked together for a number of years". The anti-corruption watchdog found, within the council, there was an "inability or unwillingness to challenge inappropriate conduct" and noted a senior executive employee was "selective in deciding which matters to report to the CCC", despite an obligation. The CCC found middle-level management largely overlooked breaches of policies and procedures by senior employees and councillors. It said council staff were "often expected to overlook or cover up breaches of policy and procedure, including by altering records or filling in reports regarding approval for overseas travel". Operation Windage claimed a councillor had provided his personal email address to journalists and other private organisations to discuss council meetings and receive requests for council funding to keep emails "off the system". 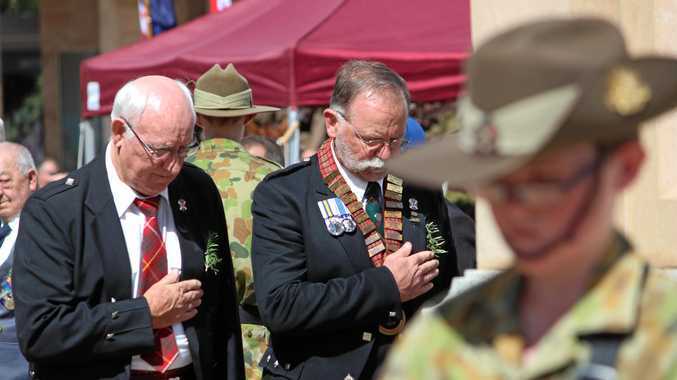 An Ipswich City Council spokesman said no comment would be made on the CCC's report. Local Government Minister Stirling Hinchliffe said the report proved the "urgent need to dismiss council and appoint an administrator". "The report identifies a wide spectrum of serious governance and integrity failures that make absolutely shocking reading," he said. "Suspected official corruption, improper use of power and influence for personal benefit and a lack of accountability for public resources - these are extremely disturbing findings." The CCC released four recommendations to mitigate against similar problems within other councils, including that the State Government examine the need of council-controlled entities and deem those entities to be units of public administration, bringing them within the oversight of the CCC. The CCC also recommended the prohibition of the use of private email accounts when conducting official business. Improper use of power and influence for personal benefit.